Teachers and educators seeking additional resources or ways to support students in their numeracy are encouraged to explore the Birth to Level 10 Maths Curriculum Companion. This resource is a learning and teaching tool aligned to the Victorian Curriculum F-10 and Victorian Early Years Learning and Development Framework (VEYLDF). Educators also know that it can be easier for children to understand maths concepts and practical applications when they can relate these to their everyday lives. 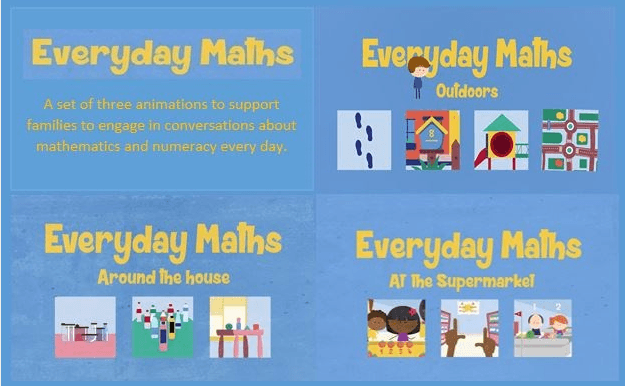 The Everyday Maths resource helps parents take advantage of numeracy learning opportunities in everyday activities, with animations demonstrating how every day is a learning opportunity to establish and reinforce foundational numeracy skills. Teachers of early years to Year 2 are encouraged to share this resource with parents. Derrimut Primary School has made the development of numeracy instruction a priority and is working to reframe the perceptions of numeracy and maths in the school community.